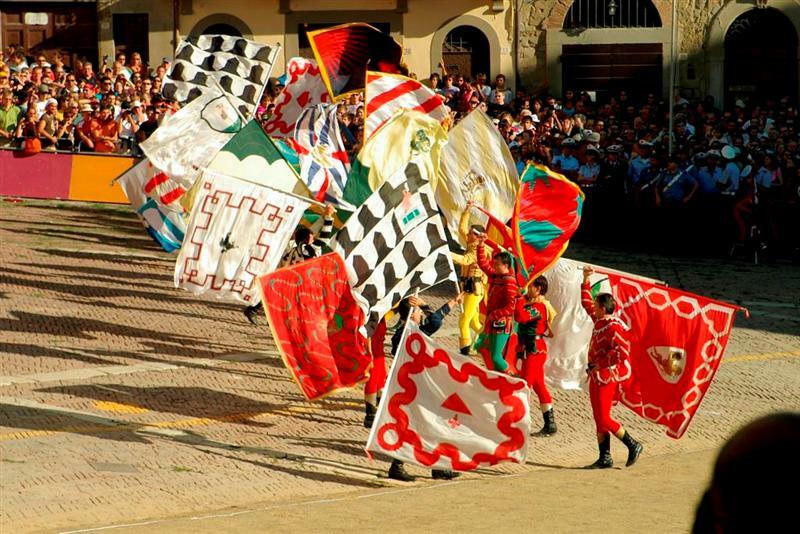 This Sunday, 15th January, the medieval town of San Giovanni Valdarno, in the province of Arezzo, is hosting its famous Stew Palio. 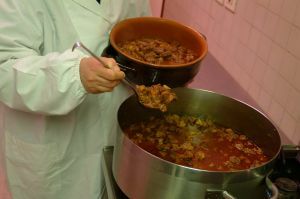 This tasty rendezvous for inquisitive people and gourmets is dedicated to the typical dish of this town, the traditional stew alla sangiovannese. Originally a humble dish, today it is protected by a trademark and disciplinary measures and is prepared according to a secret recipe handed down among the cooks of San Giovanni. The dish is prepared by cooking for a long time the shin of a calf, flavoured with a secret blend of spices especially prepared by the spicerers of San Giovanni and known as drogo. 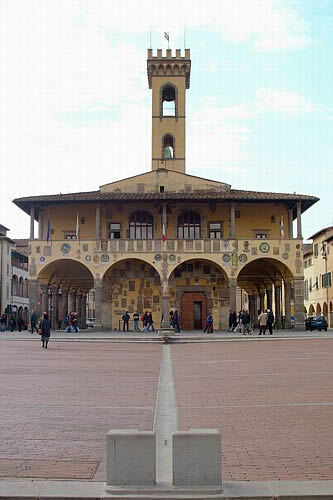 The event will be held at the halls of Santa Maria delle Grazie and a special jury will taste and vote the different stews prepared by a selection of chefs of the area. To open and close the occasion a parade and the flag-wavers of Arezzo. 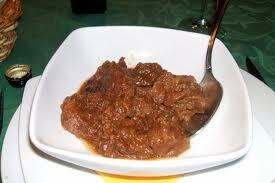 Obviously also visitors will get a chance to taste this deliciousness. Whoever should chose to come and explore this area between Florence and Arezzo is sure to find the dish in the town’s restaurants all year round. Link to one of our holiday accommodations near San Giovanni Valdarno. Questa voce è stata pubblicata in Folklore and accommodations in Tuscany, Tuscan food and wine. Contrassegna il permalink.